Please wear below the knee pants, an athletic top, hair pulled back, and bring water with you. Socks are mandatory - sticky socks recommended (they are available for purchase at the studio). For your first class, please arrive 15 minutes early to complete a waiver and meet your instructor. Late entry is allowed up to 5 minutes into the start of Classic classes, but is prohibited in Reform and Empower to ensure your body is warmed up properly for the class. 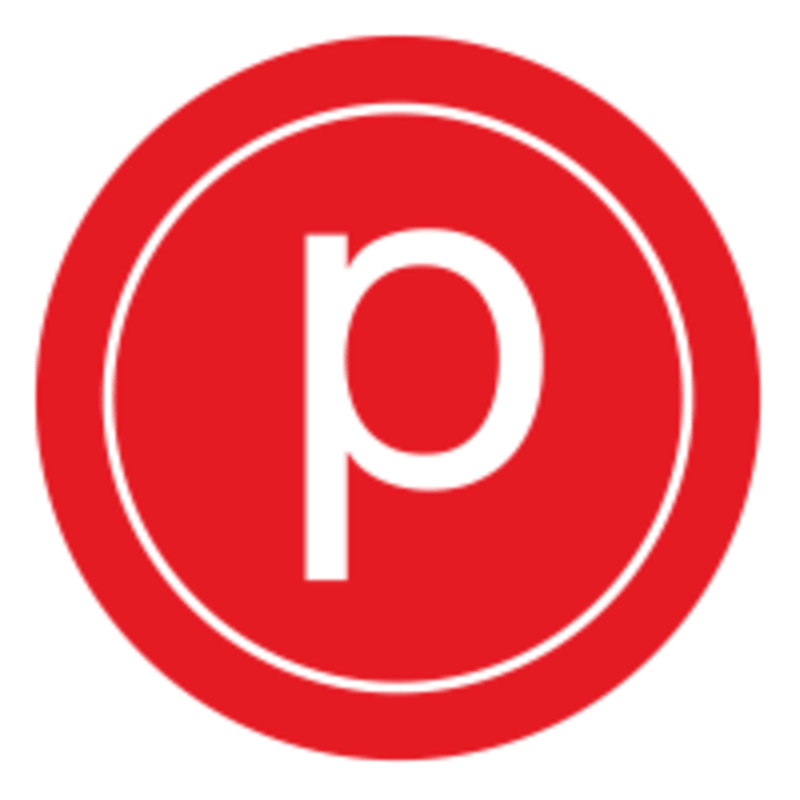 Pure Barre - Sudbury is located at 435 Boston Post Road Sudbury, MA in the Sudbury Crossing Complex near TJMaxx. This is a great workout! Britney is an excellent instructor. I have never taken barre or any dance classes before and she guided me through each movement I was unsure of. She was very helpful and gives a great workout! I look forward to my next class here! Britney was great! Challenging class and she offered adjustments and guidance throughout the class.